Boston Children’s Hospital and MedStar Health Research Institute will use the LEAP in Health IT funding to develop new interoperability applications for clinical workflow and pop health. The Office of the National Coordinator for IT has awarded $2 million in funding over two years to two research organizations as part of its the Leading Edge Acceleration Projects in Health Information Technology program. With the money from LEAP in Health IT, the awardees – Boston Children's and MedStar Health – will research specific emerging use cases for application programming interfaces, studying how more agile API-based interoperability can impact quality at the point of care and broader population health management efforts. 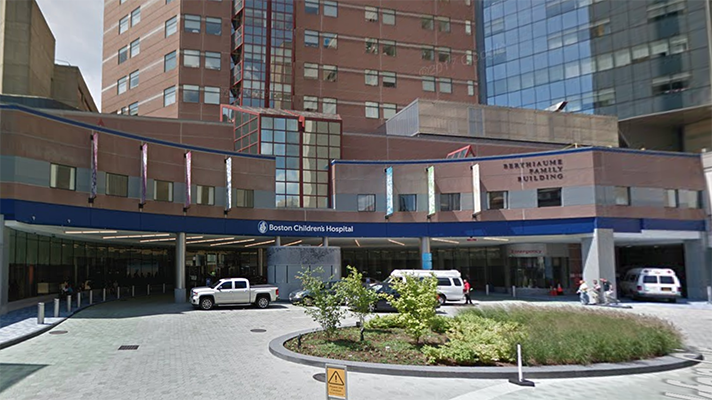 Boston Children’s Hospital's projects will be focused on population-level APIs – working to broaden their "scope, scale and utility" with projects such as one that aims to innovate the use of flat data files. Researchers there will also develop an analytics app for pop health that extend access of certain data to payers. MedStar Health Research Institute will focus on the point of care, working to broaden the use of isolated risk calculators into open, standards-based applications, available across disparate IT platforms, to help optimize clinician workflow and boost care coordination and patient engagement. "We expect these two awardees to demonstrate where healthcare interoperability can go next," said National Coordinator for Health IT Don Rucker in a statement. "Their efforts should inform a new generation of health IT development." ONC says it may award additional LEAP in Health IT funding to other organizations over the next three years as it works to innovate real-time interoperability applications and refine standards and techniques for data exchange. The project is only the most recent effort, both in the U.S. and abroad, to spur further innovation for the use of APIs in healthcare. But while they have big potential for improving care and patient outcomes – and are proliferating across a growing galaxy of EHR vendor-sponsored app stores – APIs are just the beginning. As HIMSS Chief Technology and Innovation Officer Steve Wretling explained earlier this month, healthcare needs to build out a broader infrastructure to capitalize on that potential: "An architecture needs to be developed to see interoperability beyond APIs," he said.